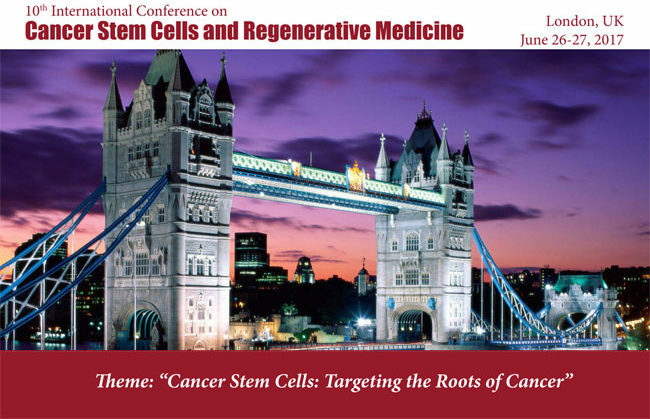 Dr Swee Tan, Executive Director, and Dr Tinte Itinteang, Chief Scientific Officer, will be attending and presenting at the 10th International Conference on Cancer Stem Cells and Regenerative Medicine in London, to be held in June. 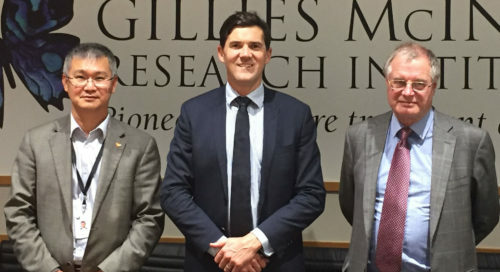 I was delighted to visit Dr Swee Tan, Paul Baines and the team at the Gillies McIndoe Research Institute in February. Talk of an FV1200 Olympus ‘laser’ confocal microscope with live cell imaging means nothing to most people – but to the GMRI it’s a prized possession which has assisted with many scientific breakthroughs. The GMRI’s research team is actively engaged in publishing articles in peer-reviewed medical science journals. This is an important aspect of the research programme as it promotes an international awareness of significant findings by the GMRI and provides a vital forum for collaborative exchange, critique and review. To view summaries of some recent publications please click here. 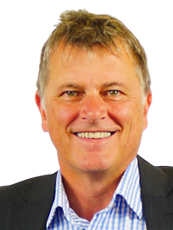 The chair of the GMRI, Paul Baines, says he’s very pleased that Andrew Blair, the chair of Capital & Coast District Health Board and Hutt Valley District Health Board, has accepted an invitation to join the GMRI’s Board. 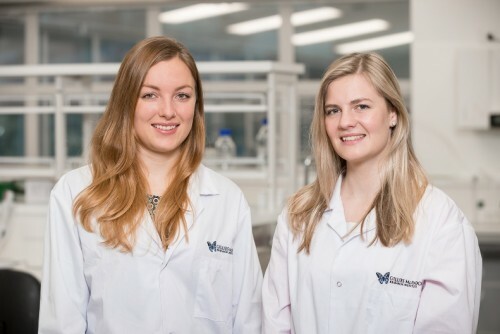 The GMRI is helping to produce a new generation of high achievers in the medical research field.